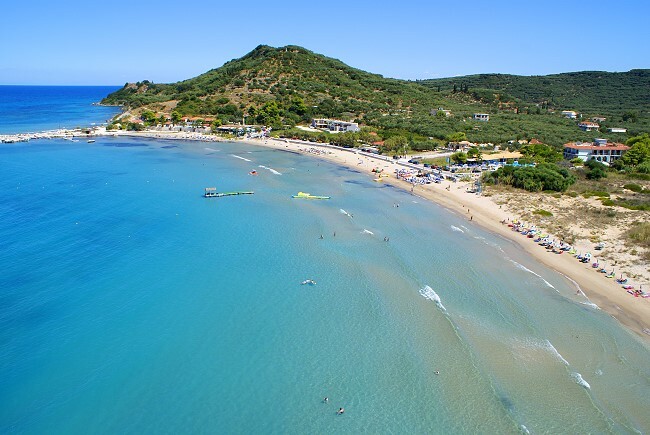 The Litsa complex is built on a 1,500 sqm plot in the area of Alykanas in Zante. 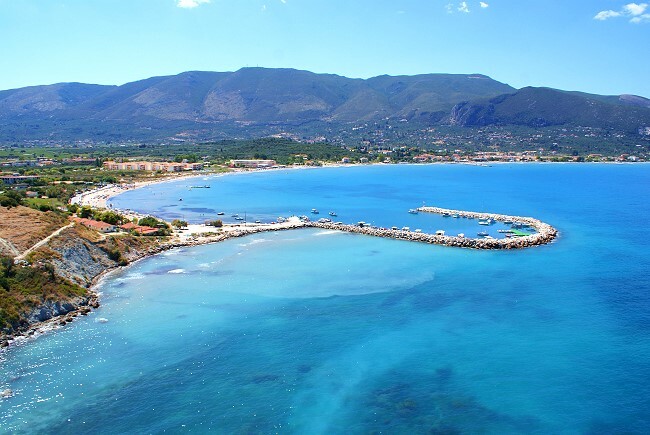 Alykanas is located on the north east coast of the island and the sandy beach is a natural extension of Alykes beach, ideal for children due to its warm shallow waters. 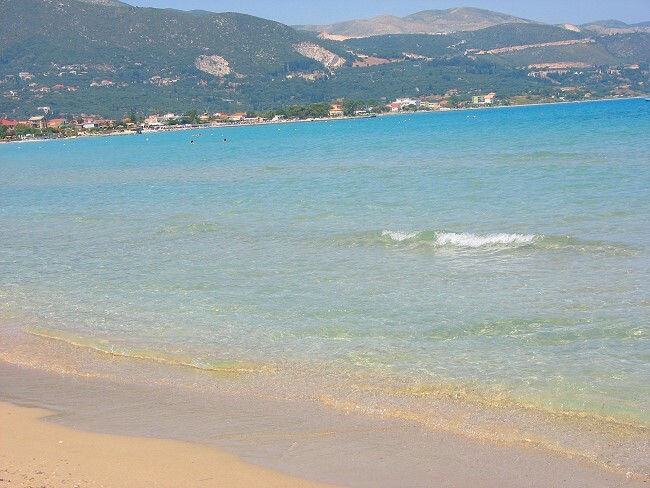 The beach is equipped for waters sports and it is also possible to hire sun loungers and umbrellas. Foreign exchange bureaus, ATM cash machines, bakery, supermarket, gift and souvenir shops and jewellery stores can all be found in the centre of Alykanas. 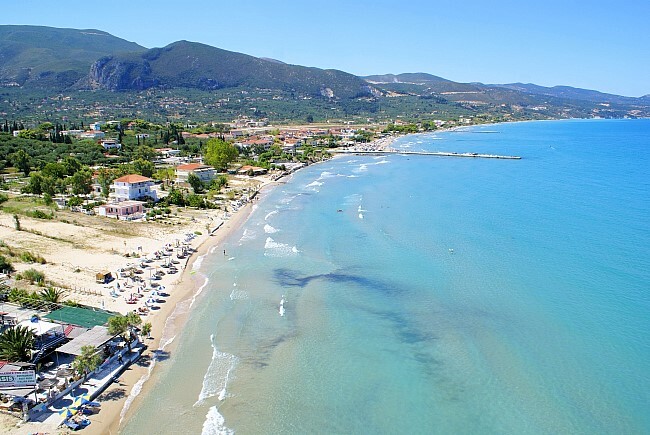 There are many restaurants in the area, serving a variety of dishes from Greek and international cuisine, picturesque tavernas where you can enjoy local specialties combined with live music and traditional Greek dancing. The area's many bars offer exotic cocktails, loud music and a relaxed or cosmopolitan atmosphere. 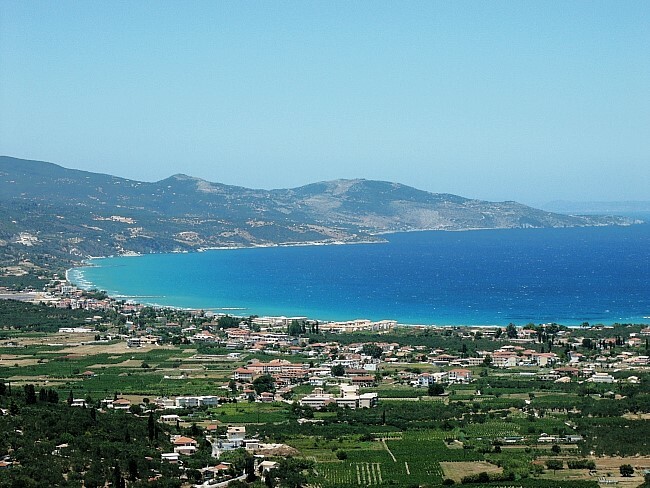 There is a regular bus service from Alykanas and Alykes to Zante town, the beaches and other tourist areas on the island. There are also several car, motorbike and bicycle rental companies. The famous blue caves and the uniquely beautiful shipwreck are easily accessible from Alykanas.